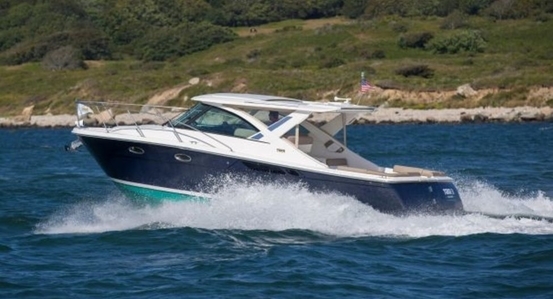 The innovative new Coronet Series introduces smartly re-imagined day boats. Sophisticated new designs deliver style to take your breath away. 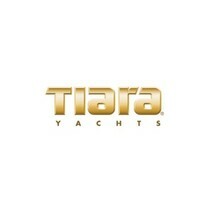 And yet, like every Tiara, that style is built on an unmatched heritage of American Made quality, strength and seakeeping designed to bring you safely home again; one carefree day on the water after another. The Tiara 3100 Coronet's luxurious array of features includes new interior compartments, seating, fabrics and available state-of-the-art electronics from Garmin. The most remarkable feature, however, may be the return on investment you feel every time you hit the water.